Unveiling the best quality products, we are one of the renowned Cutting Tools Manufacturers, suppliers and exporters from Mumbai that deliver products in different configurations, to cater to the demands of the customers around the globe. India Tools & Instruments Co. is a company based in India but has its huge name even beyond the geographical boundaries. Our products are matchless in a number of ways and available in various shapes and sizes to assure supreme performance when put to work. Manufactured with the best quality material, they work well in all the possible aspects. Moreover, our quality inspectors test their reliability on different levels. 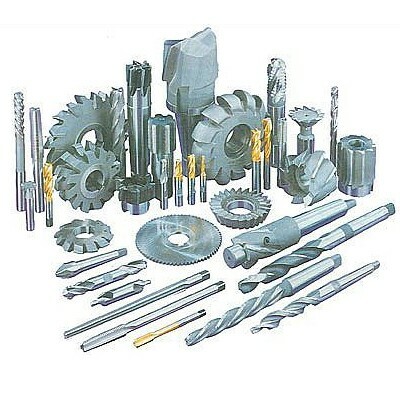 As a noted Cutting Tools manufacturer, supplier and exporter from India, we are also interested in meeting the requirements of clients from South Africa, Cameroon, USA, Cape Verde, Australia, Sudan, Iran, Russia, Swaziland, Turkey, Japan, Uganda, Egypt, England, Ethiopia, Libya, Vietnam, Malaysia, Gambia, Algeria, Ghana, Angola, Zimbabwe, Canada, Dubai, Nepal, Bangladesh, France, etc. To enquire about our products, fill out the enquiry form now or give us a call.